Bountie Blog - Gaming will never be the same again. 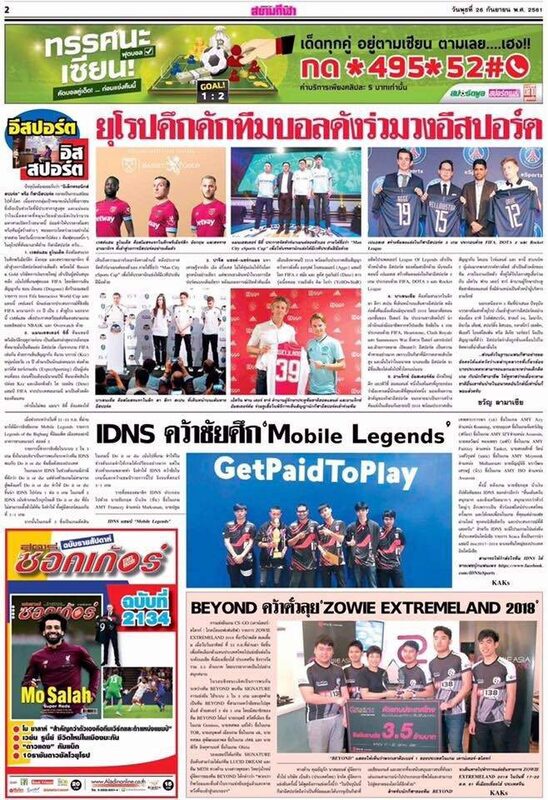 A couple of weeks ago, Bountie was in Bangkok, Thailand, participating in the second annual Digital Thailand Big Bang. 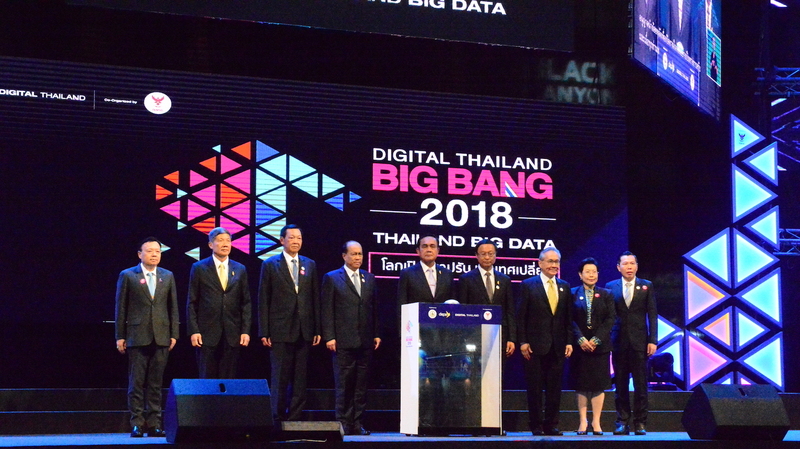 Arising from the notion, ‘Thailand BIG DATA – when the world is open, we evolve and progress’, the international exhibition is dedicated to analysing the state of innovation and Big Data in Asia, to understanding how Big Data can be integrated to enhance one’s everyday life as well as the growth of different businesses. With approximately 300,000 people in attendance, Big Bang is the largest event Bountie has ever taken part in. Even Thailand’s Prime Minister, Prayut Chan-o-cha, came down to speak! The atmosphere was exhilarating – the space, the lights, the people! – and the team worked incredibly hard to ensure our booth was a success. It was a real honour to showcase our product on such a grand scale and we are so grateful to have had the opportunity. We spent the first two days of the trip familiarising ourselves with the vibrant city and its major traffic congestion and setting up our booth for the busy week ahead. During this period, we also got to know and prepare our Bountie Angels: bright and beautiful models and influencers who helped us emcee, give out goodie bags and talk to attendees about Bountie. Though there were some hiccups along the way, with the help of Events Midas, we were able to resolve all the mix ups that took place. 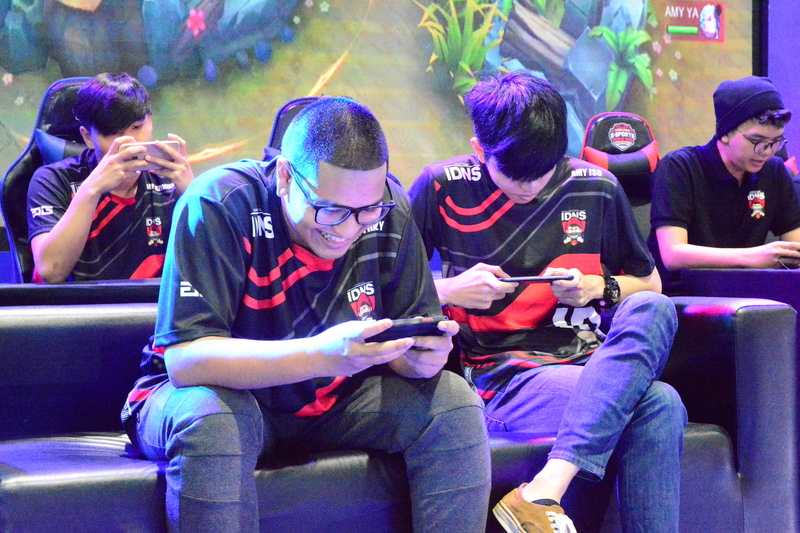 The preparation period flew by as we soon found ourselves surrounded by a sea of both children and adults alike, eagerly waiting to watch Bountie’s first round of show matches played by I Do Not Sleep (IDNS), one of Thailand’s strongest gaming teams. The show matches were action-packed; IDNS were seriously impressive, captivating huge crowds with their gaming prowess. After the show matches were over, they invited members of the audience to game with them. 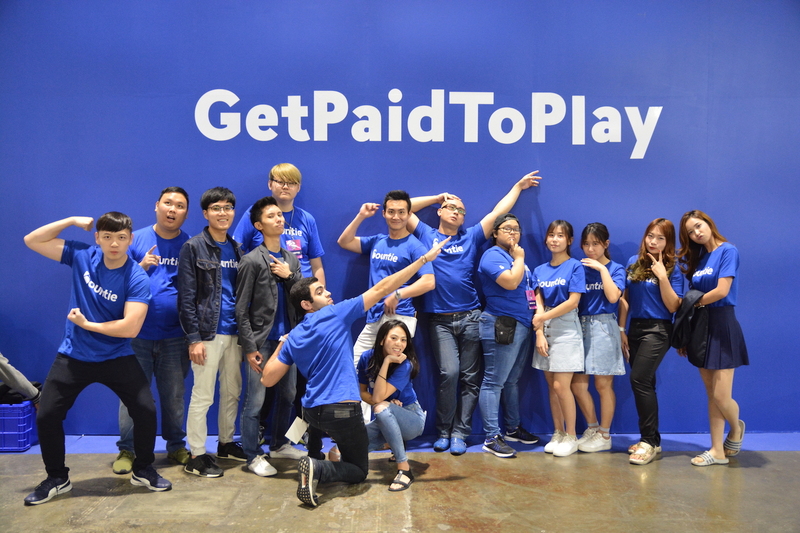 We also let the exhibition goers test run PS4 and Nintendo Switch products, kindly given to us by our friends at PlayTrends. It was so much fun for everyone! The show matches ran throughout the week, building up to our main event: Bountie’s first eSports tournament, Legends of the Big Bang! And what a tournament it was! Undoubtedly the highlight of our trip, Legends of the Big Bang was a great success. 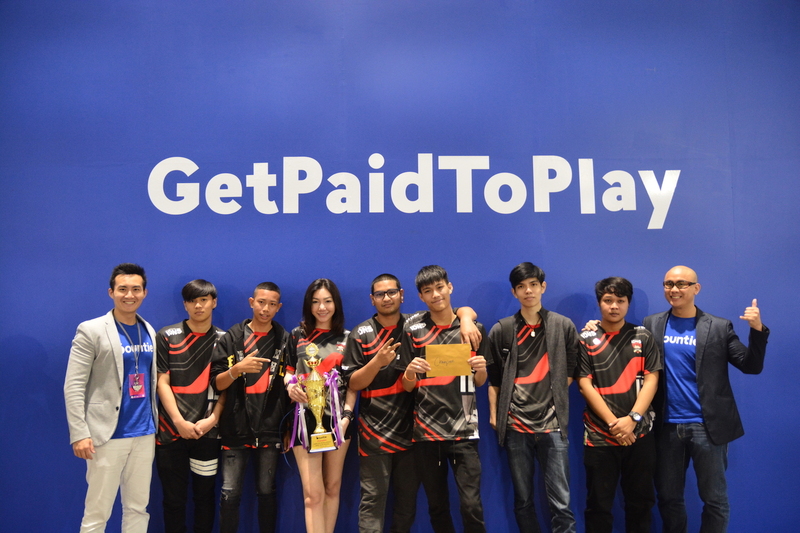 We worked with Moonton to create a three-day Mobile Legends competition, featuring all teams that registered, including IDNS themselves! The first two days of Qualifiers were fierce. The race was especially tight between WaWa and IDNS 6. The two teams were neck to neck until the very end, where WaWa managed to edge out IDNS. The last day of Big Bang also saw the last day of the tournament, as the remaining teams battled it out to win the title, Legends of the Big Bang. (As well as cash and in-game prizes.) The final match was truly one for the ages, as Do It Or Die (DIOD) faced IDNS 1 in a cut-throat fight to the finish. Ultimately, there could only be one winner, as IDNS 1 took home the first place prize and the glory. Though the beginning of the exhibition saw a few errors in execution, we quickly learned from our mistakes. By the second day, we had nearly zero confusions, and by the third, everything was running perfectly smoothly, a truly well-oiled machine. We concluded the trip with a big celebratory team dinner and a well-deserved massage! Though our week in Thailand was, at times, difficult and trying, we persevered until the end and ensured our booth’s success. The experience was unforgettable. 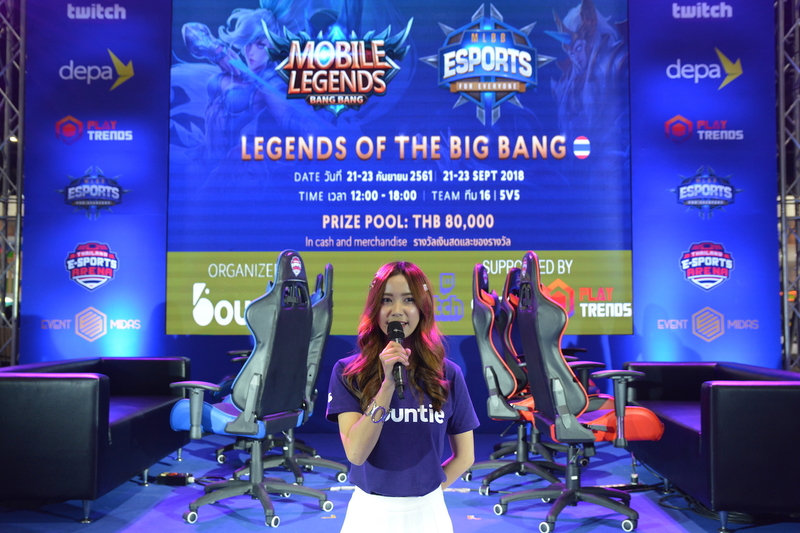 Special thank you to our Bountie Angels, Twitch, Events Midas, PlayTrends, DEPA Thailand, Moonton, IDNS and eSports Thailand for working with us to make the Bountie dream a reality! The collaboration between Singapore and Thailand was a happy and fruitful experience, and we look forward to joining forces again in the future. Be sure to follow us on Facebook, Instagram and Telegram so you don’t miss another update. Until then, Get Paid To Play! © 2018 Bountie. Web Design by Fixx Digital.